At Alliance Ag Equipment, we make it our business to understand yours. We’re your one-stop-shop for high-quality agricultural equipment, including both new and used farm machinery. We back our equipment with a full selection of ag parts, and our experienced sales team will help you find the right ag equipment for your operation. You can trust us to go the extra mile for you. 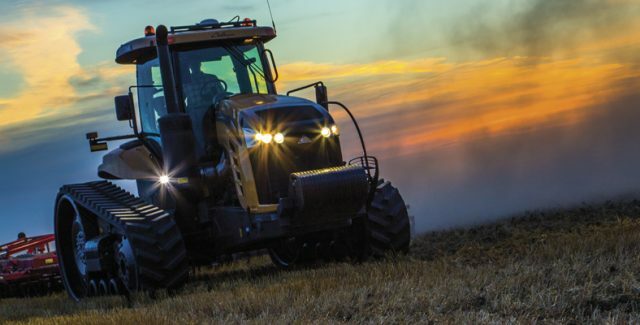 When you’re farming in tough environments, Challenger® tractors from Alliance Ag Equipment are uncompromising. They power through the most demanding conditions with industry-leading innovations and maximum cab comfort. 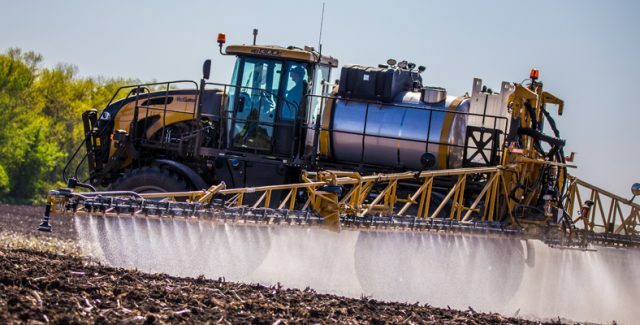 In even the most demanding conditions, RoGator® sprayers provide you with the industry’s most accurate application. So you’ll spray your fields with more consistency, more advanced technology and more cab comfort.